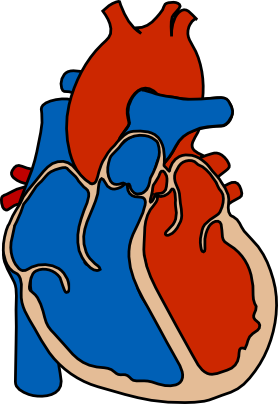 This is a quiz about our respiratory and circulatory systems. Find out how much you know about the processes involved. The quiz is based on material from Chapter 3 of LinguaFrame’s textbook Biology and Geology – ESO 3.